Citizens, Rise! is a civic engagement group dedicated to Community, Knowledge, and Action. We connect our local community to experts so we can all be active and well-informed citizens. Citizens, Rise! believes in the power of the Citizen and the power of the Community. We hold monthly events to get the news behind the news from the people with partners like ACLU, Planned Parenthood, immigration rights’ nonprofits like SIREN, experts in Constitutional law. We will have Virtual Cross-Community Town Forums so communities from other states and regions can interact. Contact Us if you’re interested! To do all this you need to know how to be an engaged citizen. We will provide information and knowledge on this page as to how governance works pertinent to the latest issues, ways to be in touch with your political representatives at all levels, and the activist organizations that you can become involved in or support. Governance: how does the American political system work? What is your place in it? Issues: What are the values most important to you? Research and learn from original sources and experts about that issue. Implementation: What can I do as a citizen? How can I turn the information into action? What tools exist to make it easier and more effective? The values of an organization will reflect how it chooses to publish its content and with what editorial eye. Learn to be a critical reader in these “false news” and “alternative truth” times. Inclusion: SWR will strive to create opportunities and initiatives that encourages and enables the pariticpation of members of all communities, so that all citizens, regardless of income level, ethnicity, or religion are empowered with information. Community building: Building a sense of community comes from promotion of dialogues between communities as much as dialogue between communities and those who represent their interests and are fighting for their rights. Easy participation: There is an over-saturation of information out there from news, false news, activism initiatives. We hope to distill the important information as pertains to your ability to be an active citizen in key issues. It’s up to you to pick the issue or two and not be overwhelmed. If you want to simply act by helping SWR expand, then you are welcome! 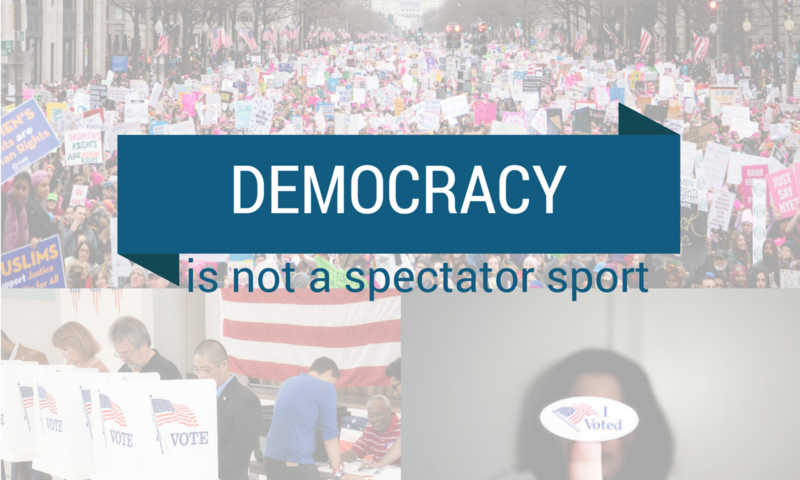 Access: all citizens should have easy access to simple, fair voting and to their legislators and to the media.